Are you planning a cinco de mayo bachelorette? Yes? No? 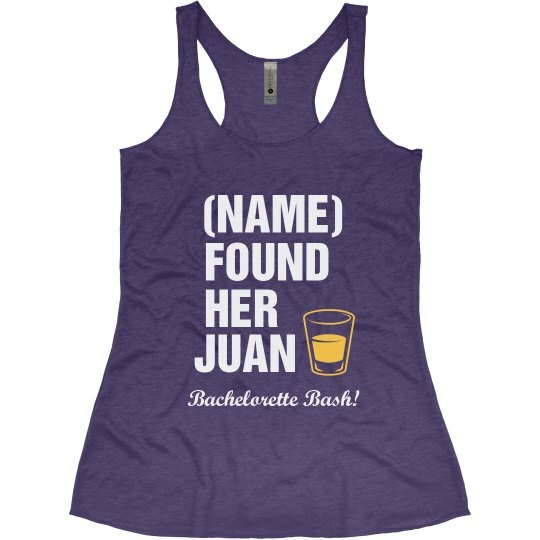 Regardless, this bachelorette found her "Juan". Use a cute play on words and shot glass art for your bachelorette design.